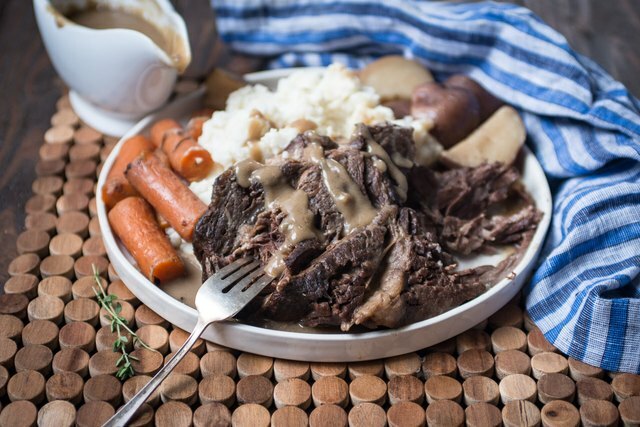 Pot roast was made for Sunday Supper. 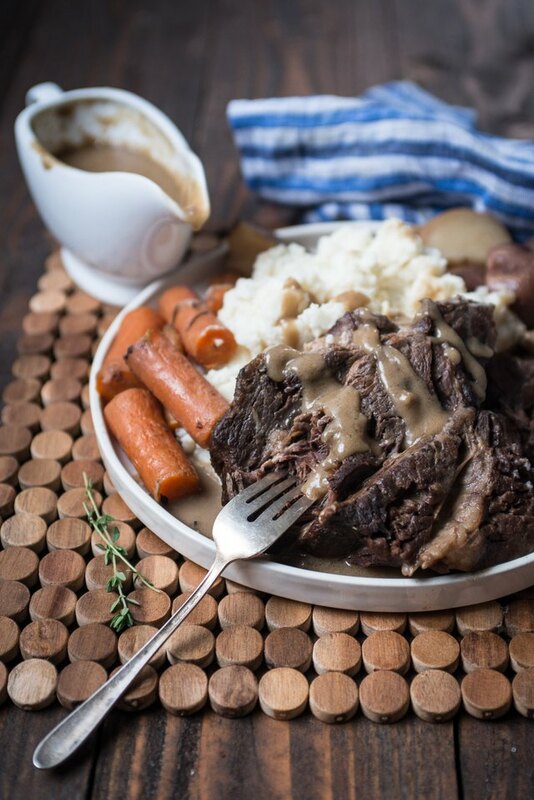 Or was Sunday Supper made up as an excuse for pot roast? 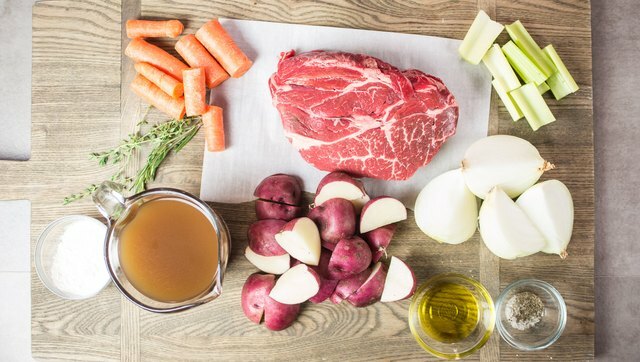 Either way, this is just about as simple, tender, and flavorful as a pot roast can get. 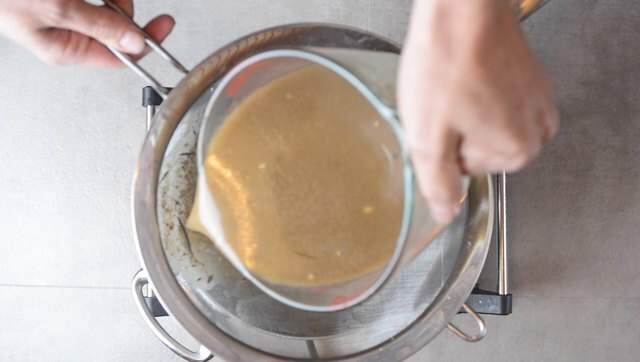 And don't forget to make your own gravy for this family favorite -- it's what make this recipe miles above the others! Quarter the onions, and cut the potatoes, carrots and celery into large chunks. 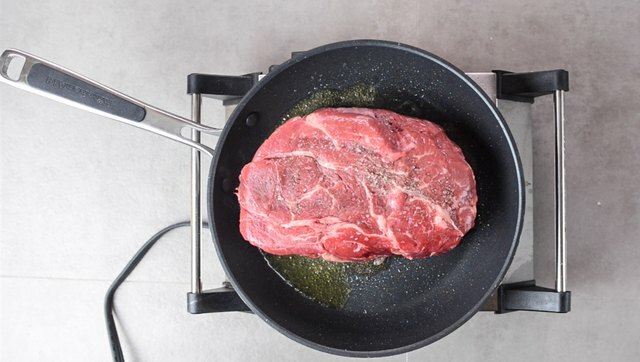 Sprinkle both sides of the beef roast liberally with salt and pepper and sear on both sides in a hot pan. 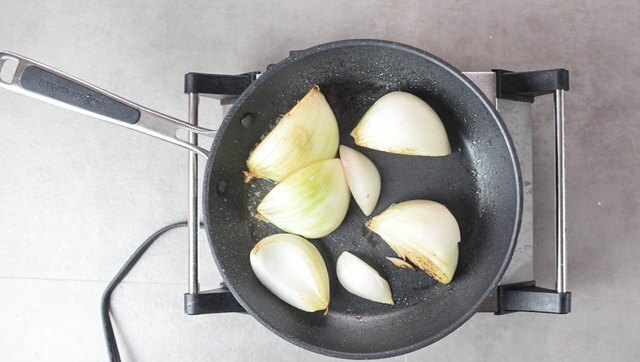 Remove the meat from the pan. Add the vegetables, cooking until lightly browned. 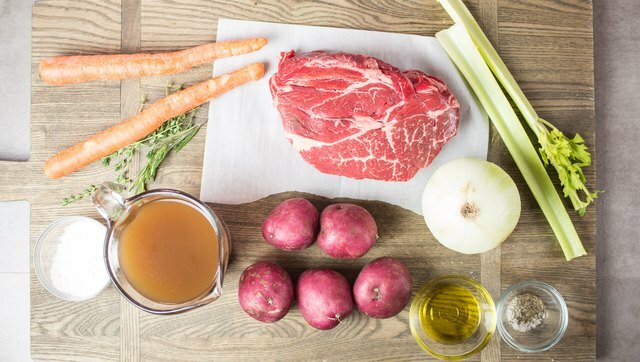 In this order, add the beef, vegetables, herbs and broth to a slow cooker. Cook on low for 8 hours. 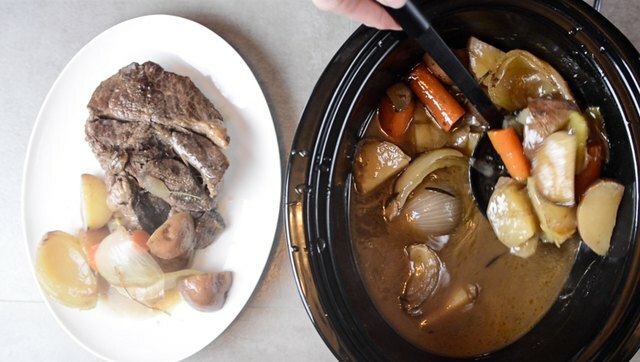 Remove the vegetables and beef from the slow cooker, reserving the broth. 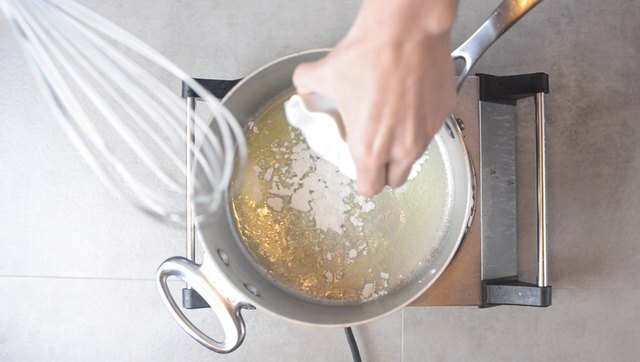 Sprinkle with flour, whisk until the flour has been moistened and the butter has thickened. 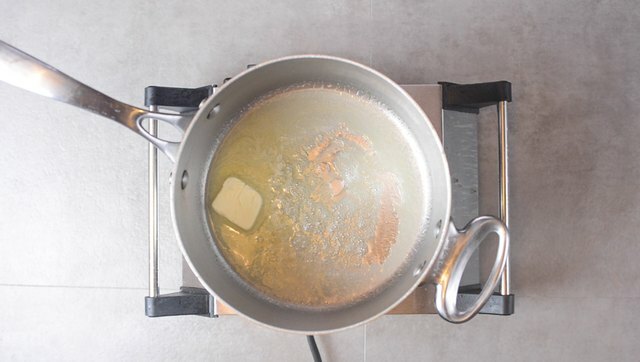 Strain the broth into the pan. Simmer, whisking occasionally, until thickened. About 6 minutes. 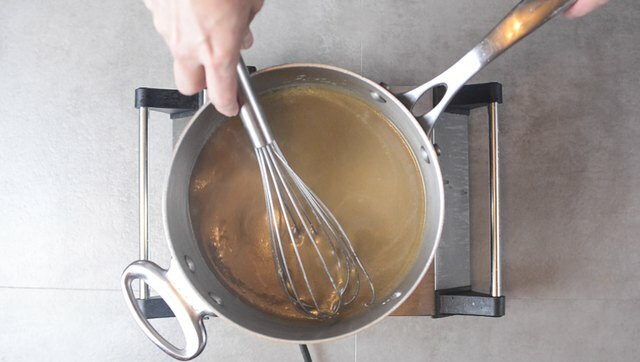 Add to a gravy boat, serve alongside the vegetables and pot roast.